I’d never want to eat pizza in my bed because when pizza is in my hands I go all omnomnom and make a huge mess. I’d so get the sauce and random toppings all over the sheets, and wake up with pepperoni stuck to my face. 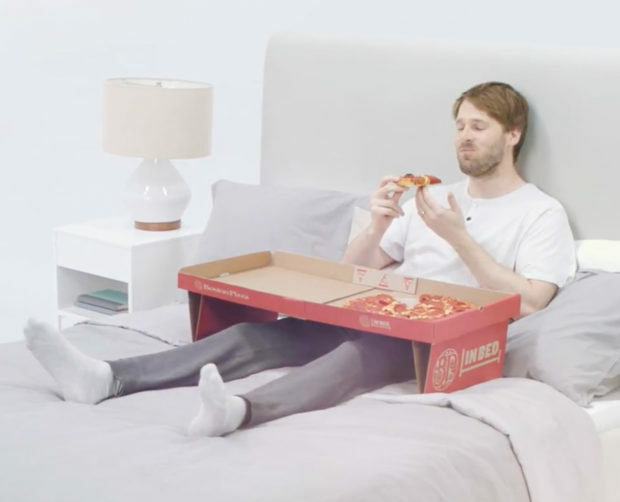 For those who do like to eat in bed, the folks over at Boston Pizza teamed up with John St advertising agency to create the most genius pizza box ever. I mean this is way cooler than that one Apple created. 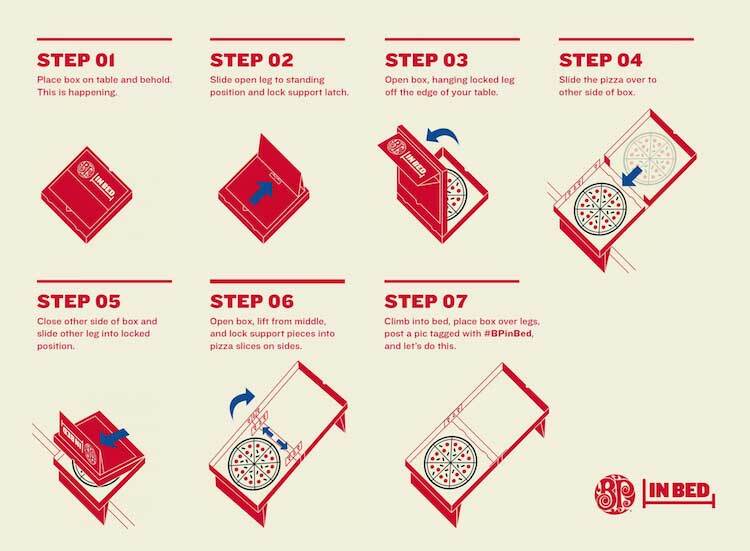 This box comes to you like any normal pizza box, but it turns into a tray for eating it while lying in your bed. The box includes instructions for converting the box into a bed tray, all while the pizza remains in the box. While I’m still unlikely to eat pizza in bed, I’d totally use it on the couch while I catch up on The Walking Dead. Sadly, the box isn’t a permanent fixture at Boston Pizza. 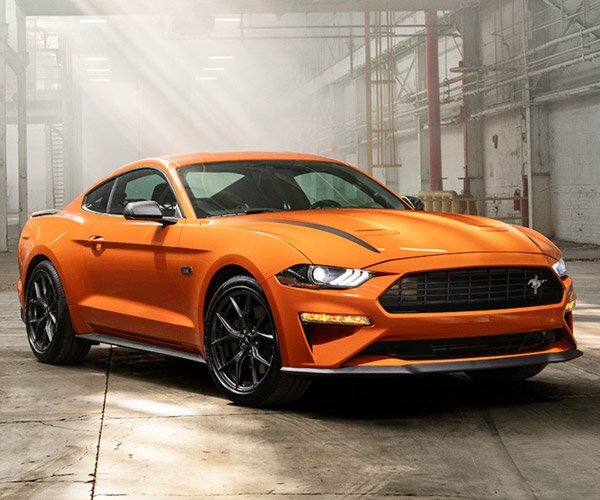 It’s only for a Father’s Day promotion the company is running from June 6 to 11, so if you want one, you’d better move fast. Now I’m hungry for some pizza.